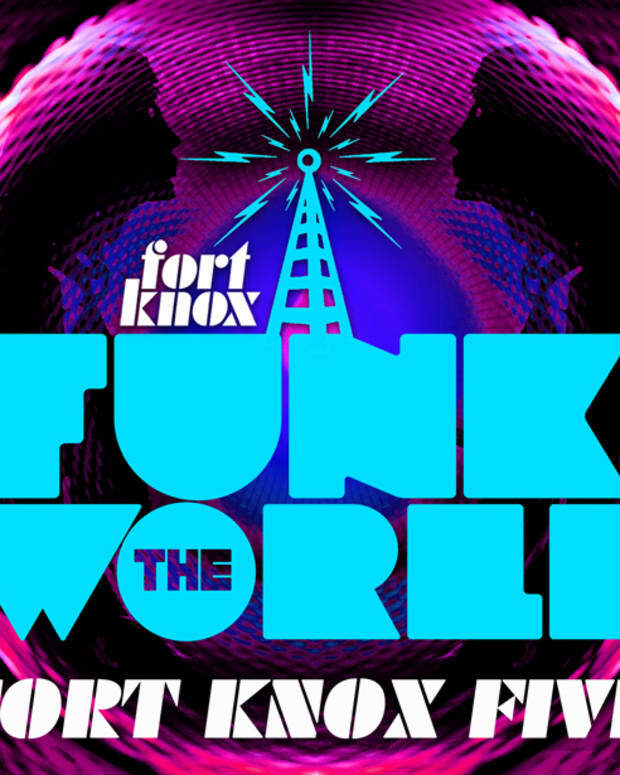 Our pals Fort Knox Five, the men behind the long-running Funk The World series of mixes, have stepped up themselves and compiled number ten and all the free download will cost you is a simple like of their Facebook page. If you&apos;re a follower of the series, this one might take you by surprise a bit. The funk, bossa, dub and soul is still present, opening with a Funk Ferret edit, then going into some French reggae beats with Tribuman. Simply put, if you&apos;re looking for something warm and tasty during the winter months this is it. 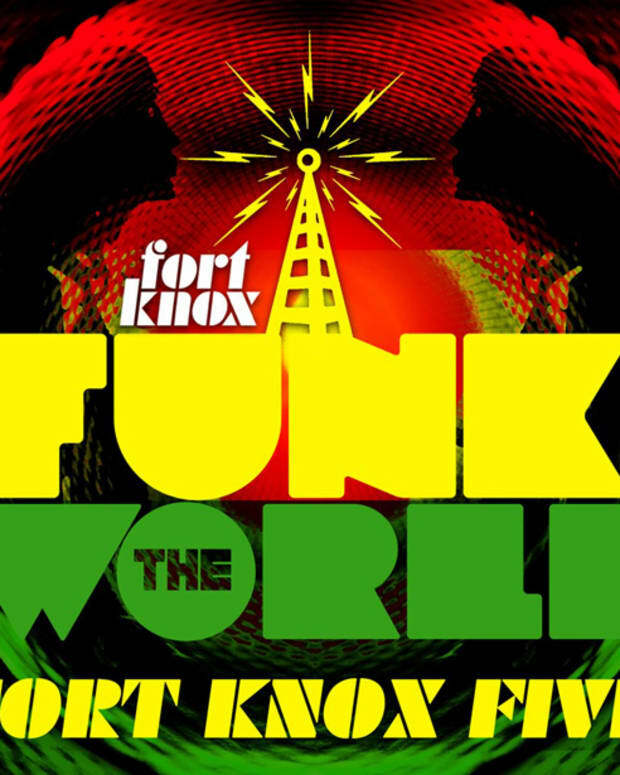 Fort Knox Five let it swing and pick up the pace a bit more than previous mixes. So much good stuff here… other highlights include UK-born, Will Holland operating under his Quantic guise, “Teresina” by Odjbox, the Country Club remix of Monkey Safari’s “Fat Papa,” “Le Bump” by Yolanda Be Cool feat. Crystal Waters, The Captain’s “Got To Change,” a cover of the famous Carlos Santana tune. 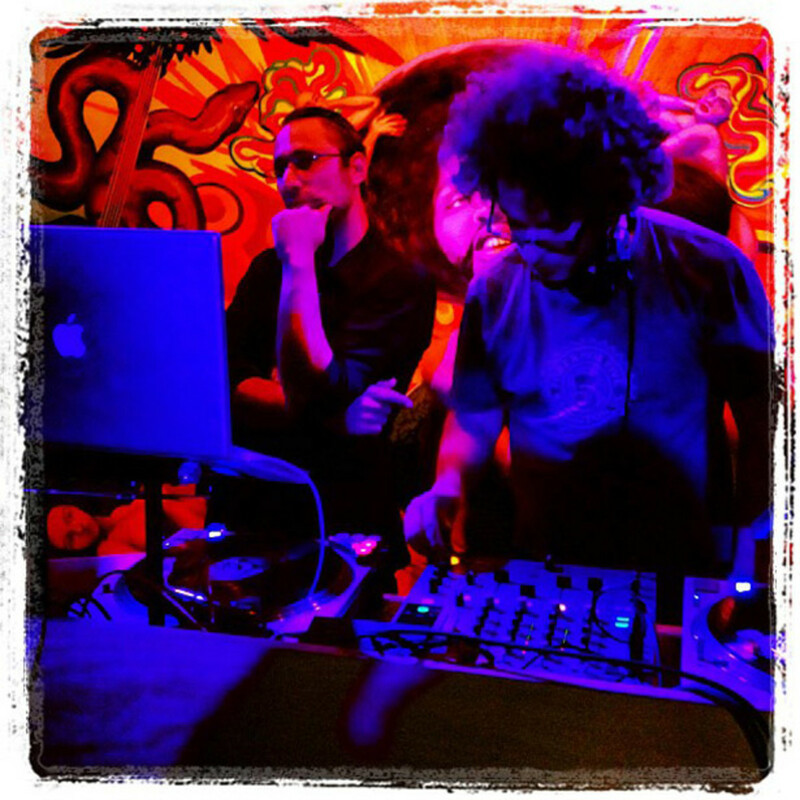 Check it out for yourself…hope you enjoy the mix as much as we are. 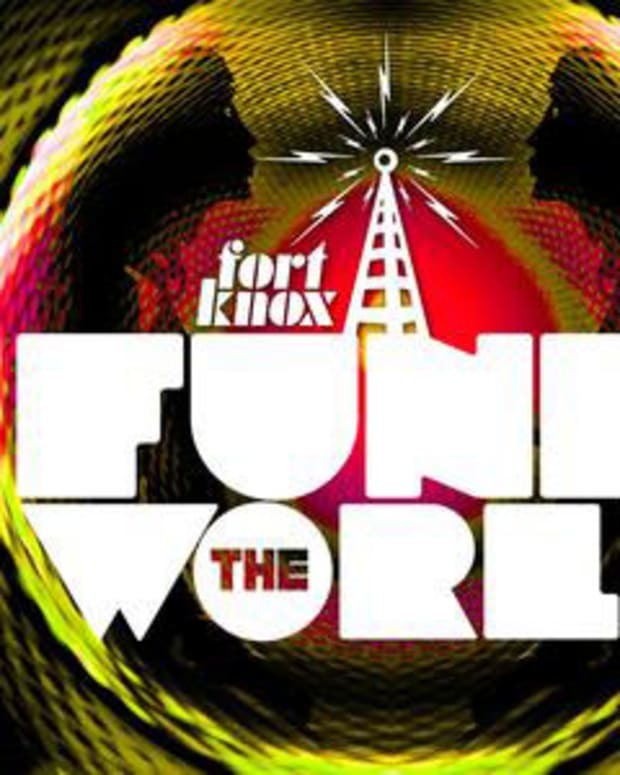 Free Download: Fort Knox Five "Funk The World 12"